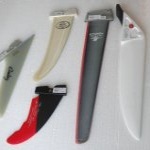 The Waterat Dagger Board was the Pinnacle of performance for the Mistral Equipe boards. 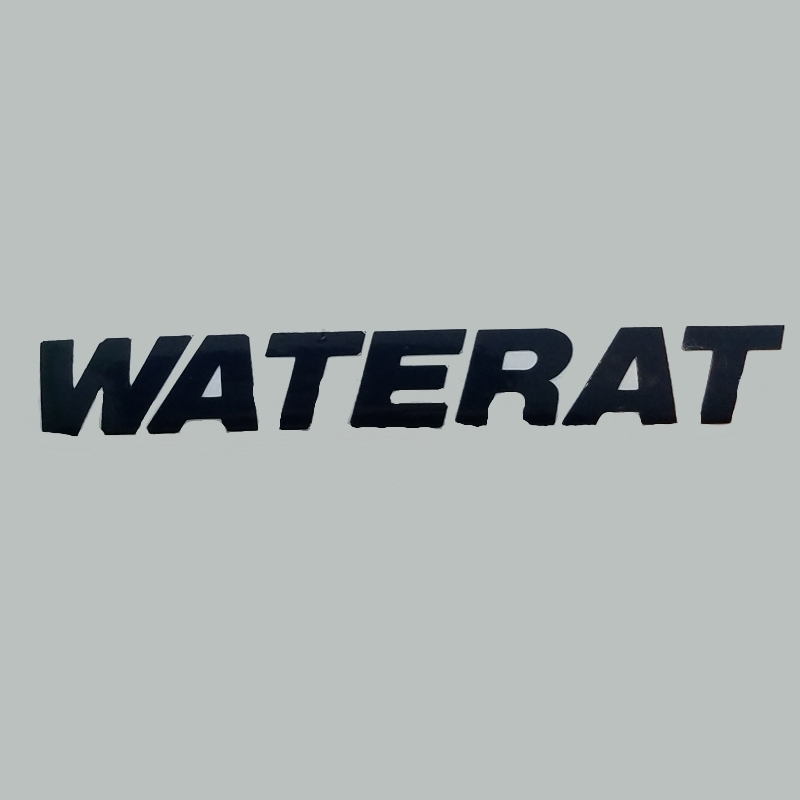 The Waterat offered a lightweight, high performance daggerboard. Pivot Pin to End of Daggerboard: 27"